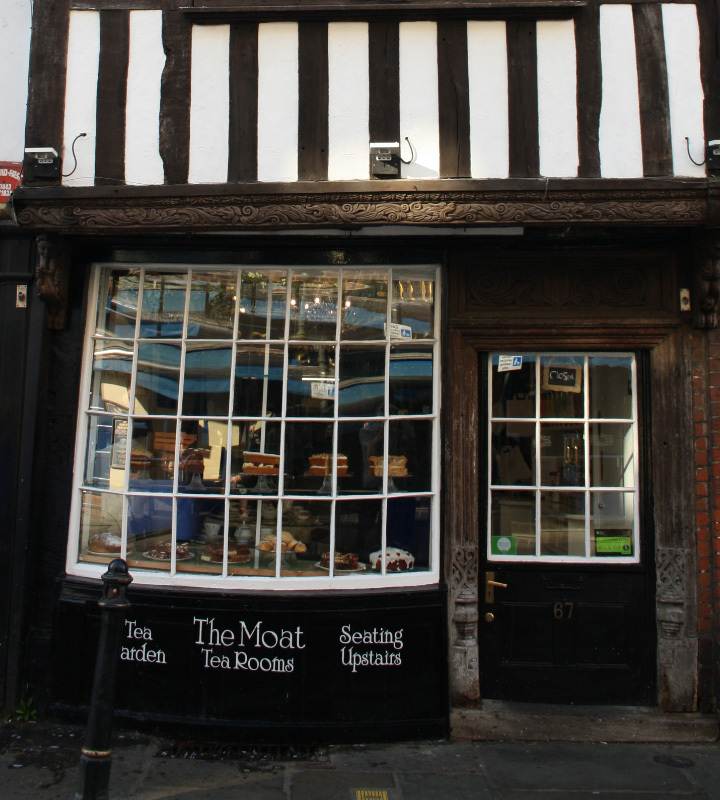 The Moat Tea Rooms nestle quietly inside the city walls of Canterbury. 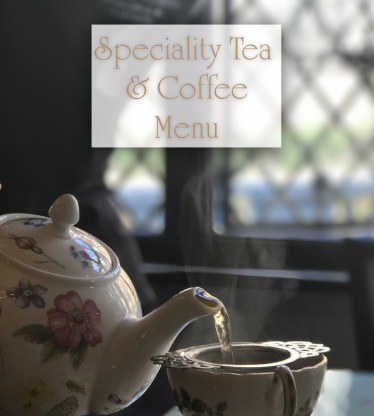 Inside the 16th Century building, you will find a warm welcome from our friendly and experienced staff and you can make your choice from our selection of homemade sandwiches and cakes, as well as choosing from our large range of loose leaf teas & freshly ground coffee. 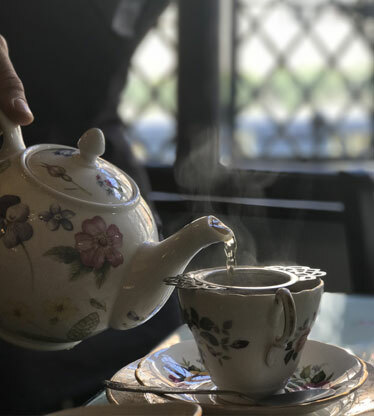 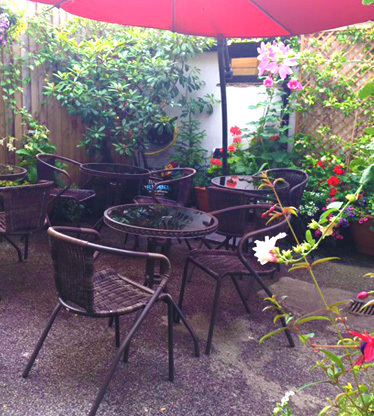 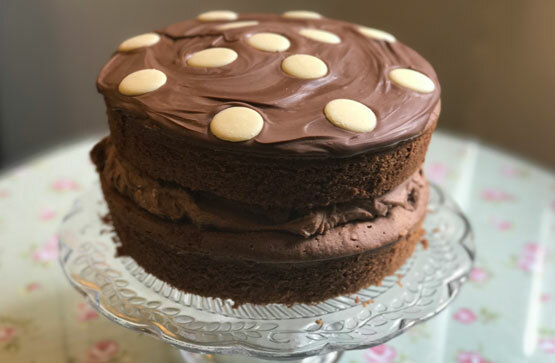 Away from the hustle and bustle of the main high street, the tea rooms is a haven of calm & tranquillity where you can meet friends & family, or just pass the time away in the most pleasant of surroundings. 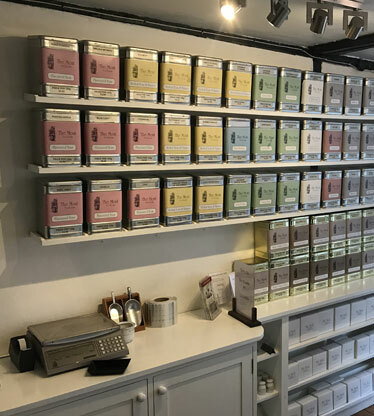 Feel free to explore our site and learn more about our range of cream teas and our extensive selection of loose leaf teas and coffee. 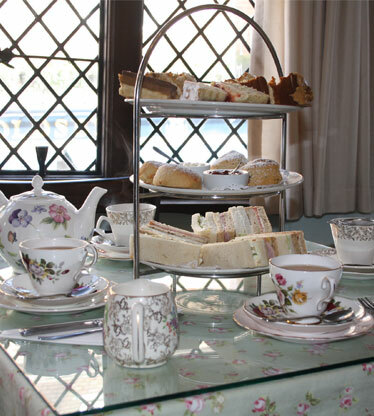 We have full details of our menu and even a brief history of the building we are in.